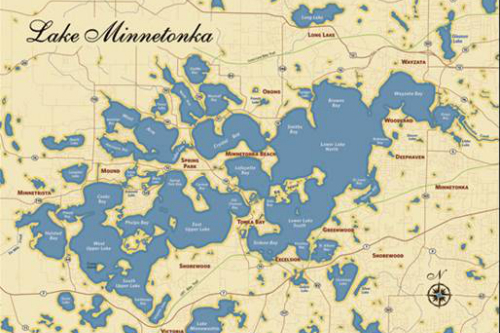 The Dakota used the phrase Minn-ni-tanka meaning “Big Water” in the Dakota language to refer to Lake Minnetonka. 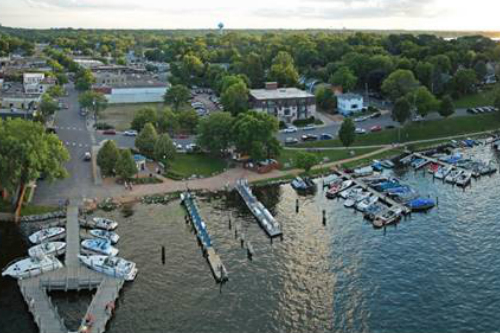 At 14,528 acres consisting of 23 bays with 18 bridges and 120 miles of shoreline, it is Minnesota’s ninth largest lake. 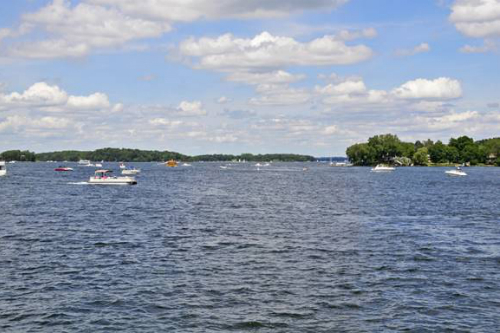 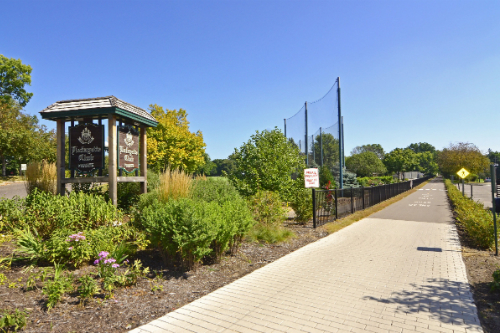 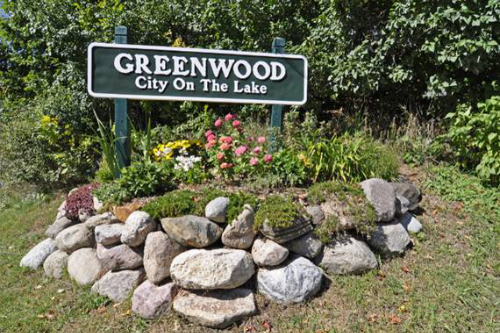 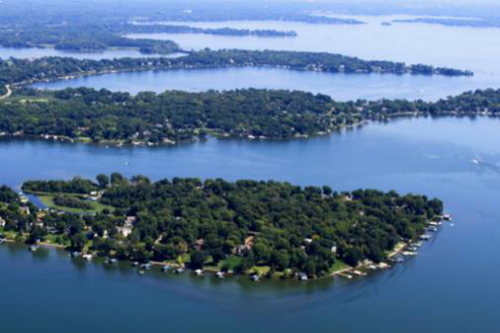 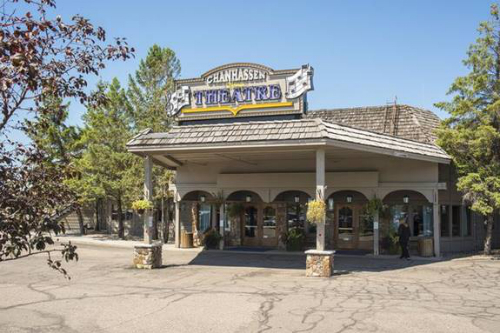 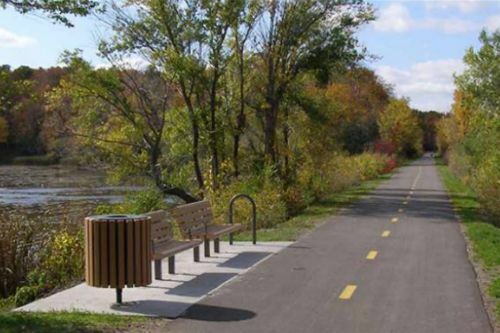 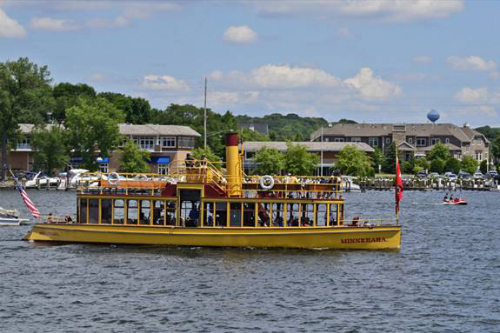 Located just 20 minutes west of downtown Minneapolis, Lake Minnetonka is the crown jewel of the Twin Cities area and one of our state’s most affluent residential areas. 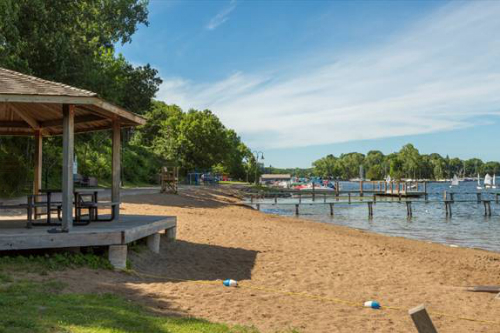 This enchanting year round playground is ideal for all outdoor enthusiasts and fishermen. 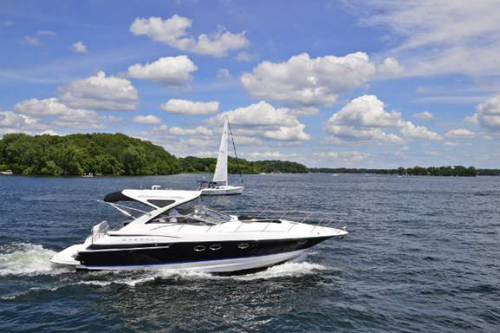 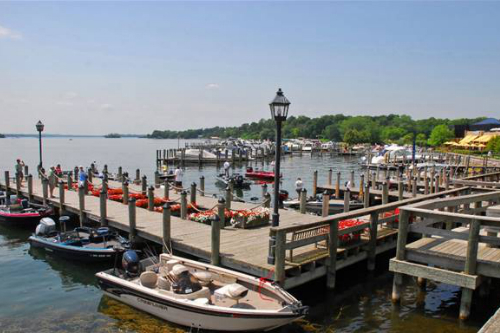 From boating and sailing in the summer to skiing and snowmobiling in the winter, you can’t beat the Lake Minnetonka lifestyle! 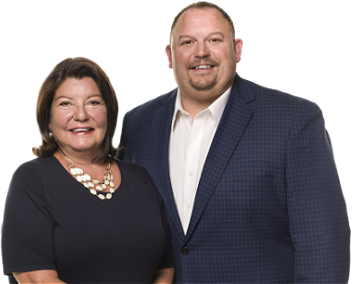 As 5th generation Lake Minnetonka area natives, Candi & Scott’s experience, knowledge and reputation are priceless in this ever changing real estate market.